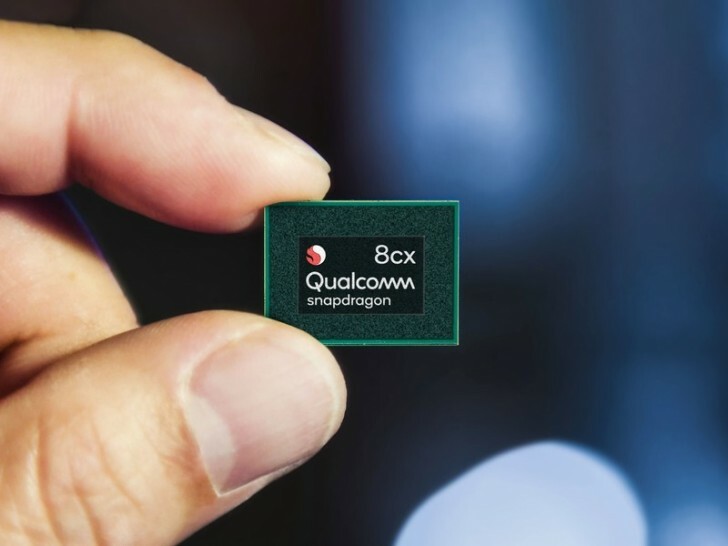 At the Snapdragon Summit in Hawaii, Qualcomm has taken the wraps off its latest chipset intended for Windows 10 computers - the Snapdragon 8cx. This is the successor to the Snapdragon 850, but it's a different beast altogether. Whereas the 850 was just a modified Snapdragon 845, which is intended for mobile devices, the 8cx is the company's first of a kind SoC built specifically for Windows 10 PCs from the ground up. It's made on a 7nm process and should be in shipping products around the third quarter of next year. The company says it will pack twice the performance of the Snapdragon 850, which, to quote Reddit parlance, is big if true. That is because Qualcomm says the 8cx's performance when running native Windows ARM apps should rival that of an Intel Core i5 U-series CPU. The SD850 beat a Core i5-6300U in multi-core benchmark scores and only slightly lagged in single-core scores, so that's certainly believable - obviously the 8cx will need to be compared to a current generation Core i5 8th gen part. 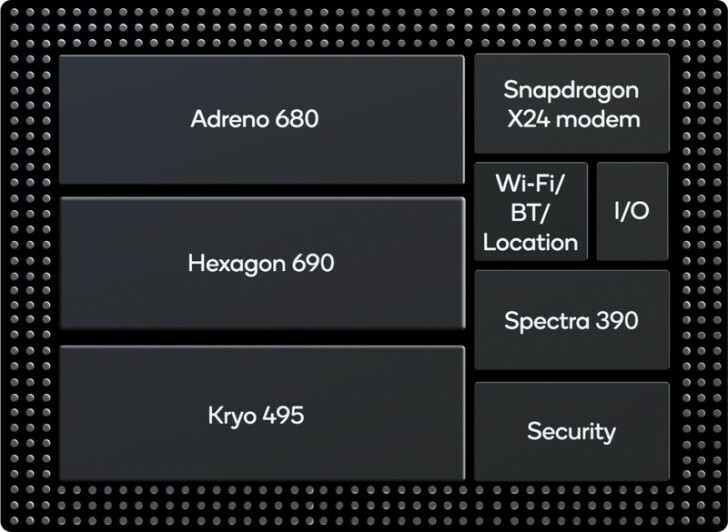 The Snapdragon 8cx's Adreno 680 GPU will handle dual 4K HDR displays, and will have hardware acceleration for 4K HDR video playback at 120fps. The chipset's CPU cores will be Kryo 495, and it's also got an integrated X24 Cat.20 LTE modem with a top theoretical download speed of 2Gbps and 316Mbps uploads. Third-gen PCI-E and second-gen USB 3.1 will be supported for "limitless peripherals", and for storage there's support for NVMe SSDs. The built-in Hexagon 685 DSP will enable enhanced voice assistant experiences for Cortana and Alexa, and Qualcomm's fourth-gen AI engine is on board too. Bluetooth 5.0 is supported too, as well as Quick Charge 4+. The 8cx is without a doubt the fastest Snapdragon ever, a feat that is made possible in the laptop/2-in-1 category by the better heat dissipation than what you'd find in any phone. Qualcomm also promises multi-day battery life for the devices that will have the 8cx at the core. Additionally, this is going to be the first Snapdragon to receive a certification for Windows 10 Enterprise, which is critical for adoption by businesses who might be interested in an always-connected PC platform. Finally, let's address the odd name: the "cx" letters apparently stand for "compute" and "extreme", to further drive home the point about this being the most radical iteration of any SoC ever made by Qualcomm.